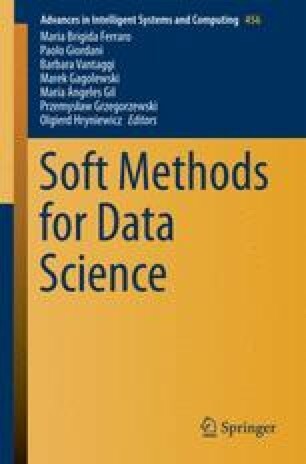 This paper is dedicated to the research of the dynamics of development and interactions among several scientific communities in the field of fuzzy logic and soft computing. This analysis was performed with the help of the following characteristics: conferences participants’ renewal, the level of cooperation in scientific communities, participation of one community’s key players in activities of the other ones, comparative number of most active participants in each community, uniformity of key players’ participation in different conferences. The financial support from the Government of the Russian Federation within the framework of the implementation of the 5-100 Programme Roadmap of the National Research University Higher School of Economics is acknowledged.